Order Your Las Vegas Virtual Tour Now! After a quick turnaround, your complete 3D model is ready to explore. Anyone can completely engage with your listing on mobile or desktop, using only a browser to the link we provide. 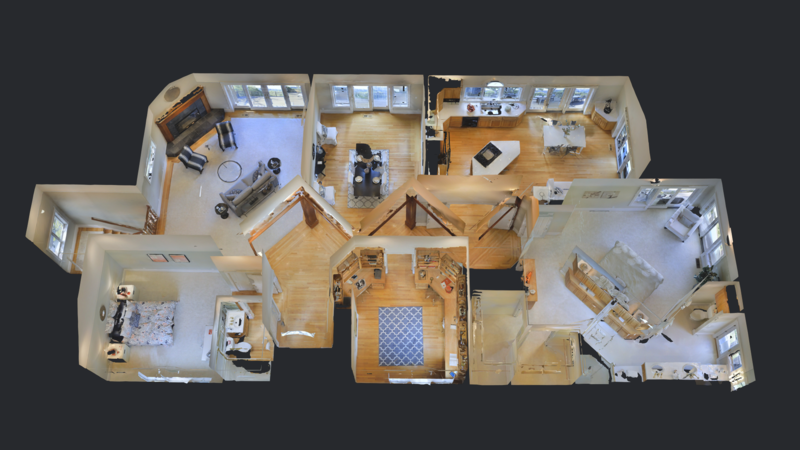 Experience a Matterport 360 Virtual Tour Now -Click The Image Below. UnBranded Virtual Tour Options help Agent Show off their listings to other agents safely through the Multiple Listing Service (MLS). 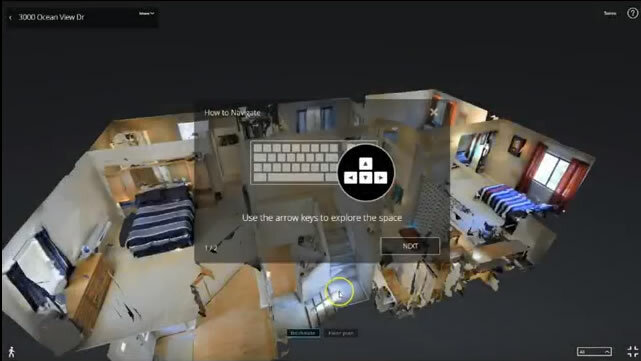 Branded Virtual Tour Options allow Agents to Show off their listings to real estate listing services like Zillow and Realtor.com.